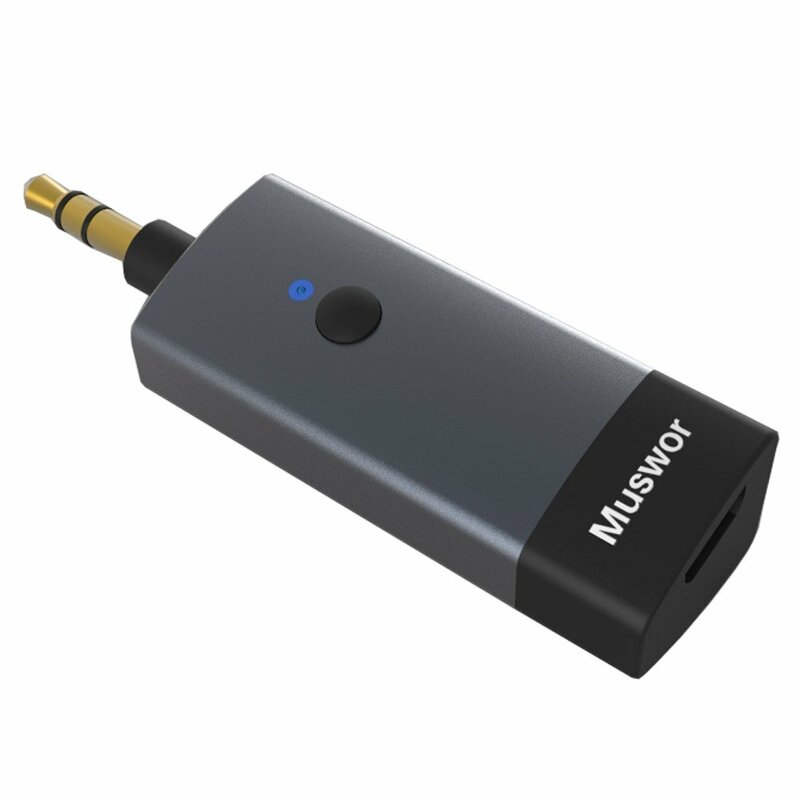 Upgrade your wired devices (Car Audio, Headphones, Earbuds, Speakers, Home Stereo) to be truly wireless with this Muswor Bluetooth Audio Adapter plugged in to enjoy the wireless music from your Cellphone/PC/Laptop/Computer/TV/Bluetooth Transmitter. 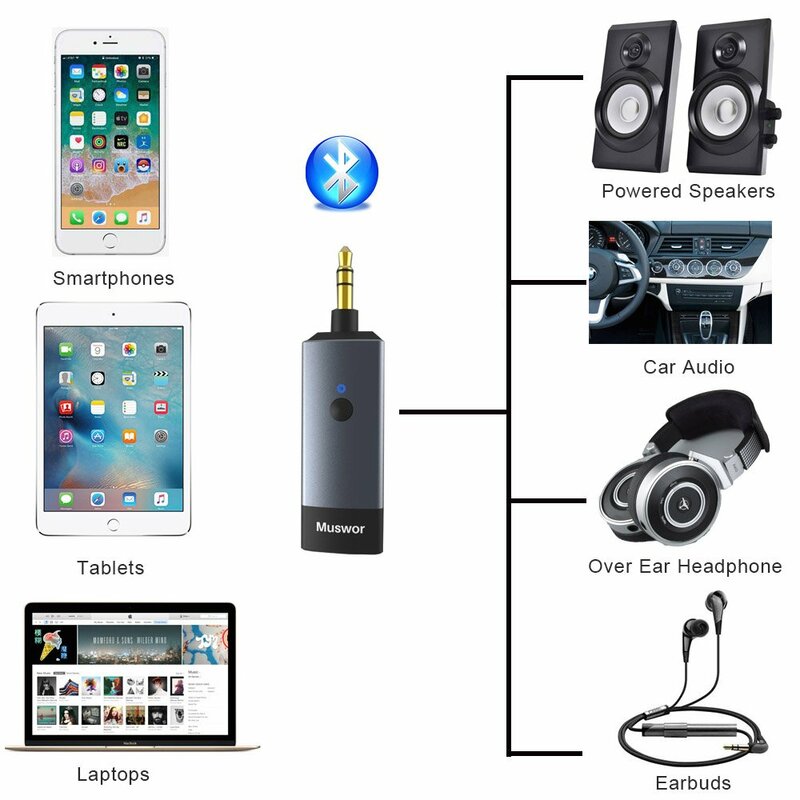 Latest Bluetooth 4.2 technology with advanced CSR chipset built-in, allows you to enjoy the lossless music transmission from your Apple, Android smartphones and any other bluetooth enabled devices. 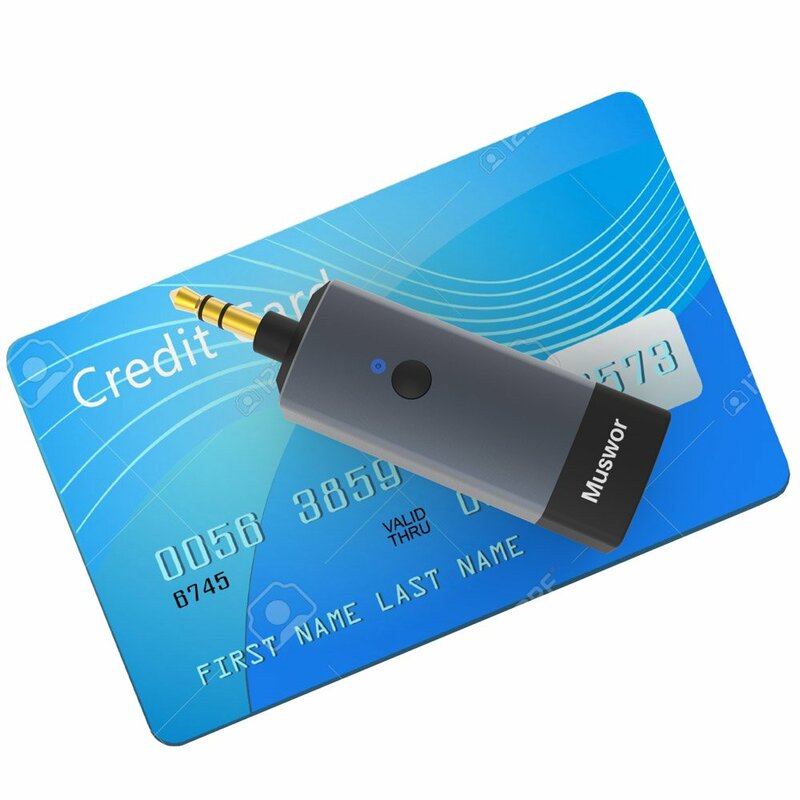 Bluetooth range is up to 10 metres. 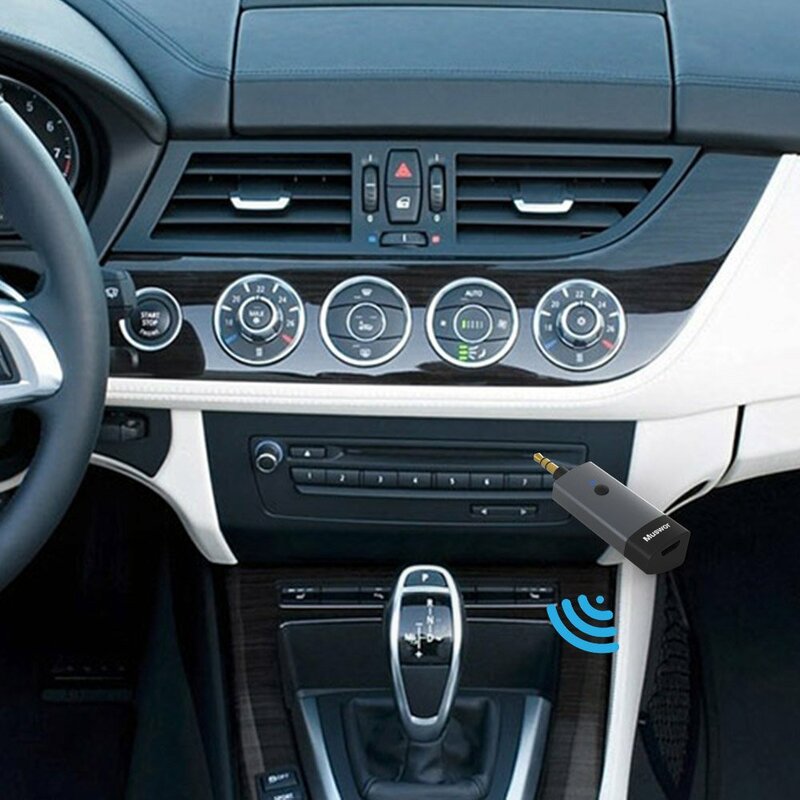 Built-in MIC allows you to take handsfree phone calls by just a single press of the button on it. 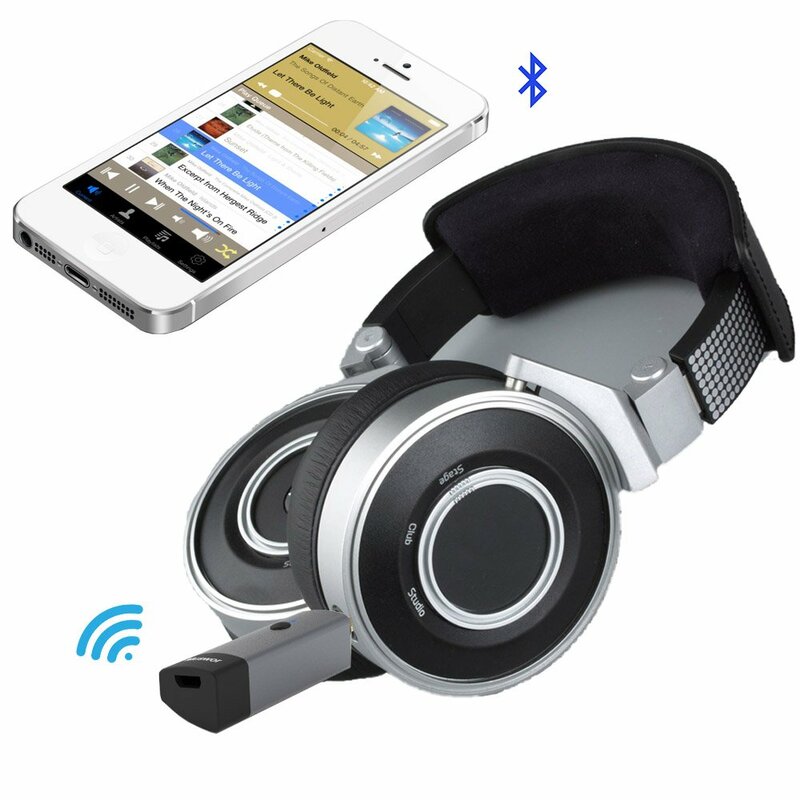 Powered by internal rechargeable battery, provides up to 6 hours of uninterrupted playback and talk time. 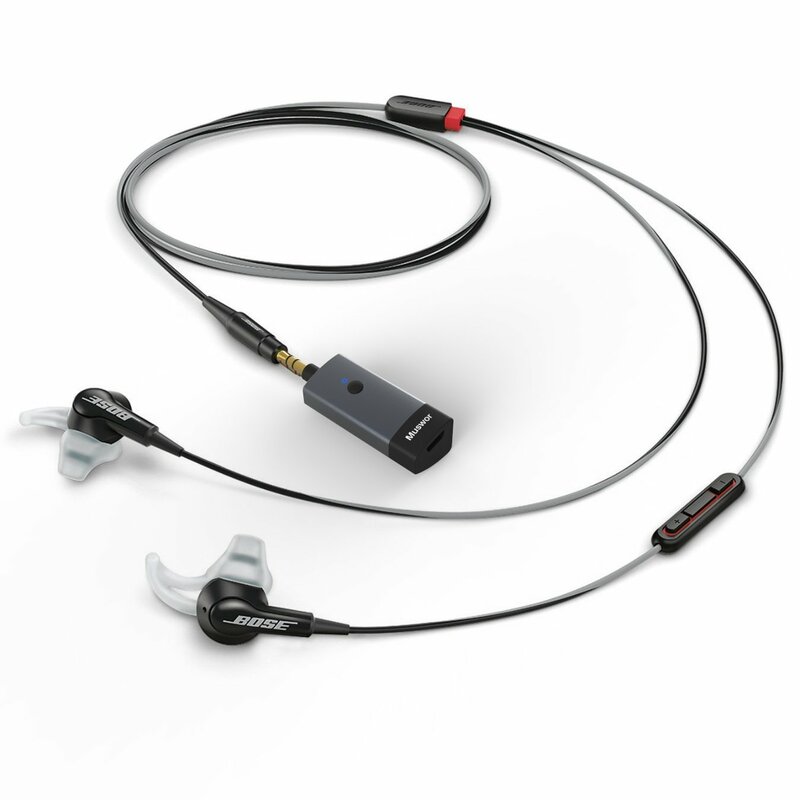 Excellent sound performance insured by a built-in TI (Texas Instruments) headphone amplifier chipset. Optitional-Bass-Enhance feature by just double pressing the button during music play. 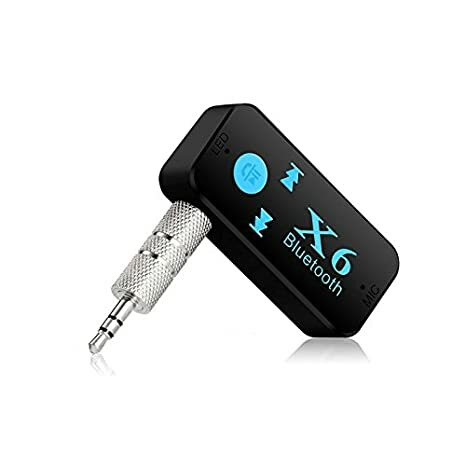 It works well for my car and is a great little device, I was surprised there is built-in amplifier, it is small but powerful and now even coming out Hi-Fi sound quality in my car! 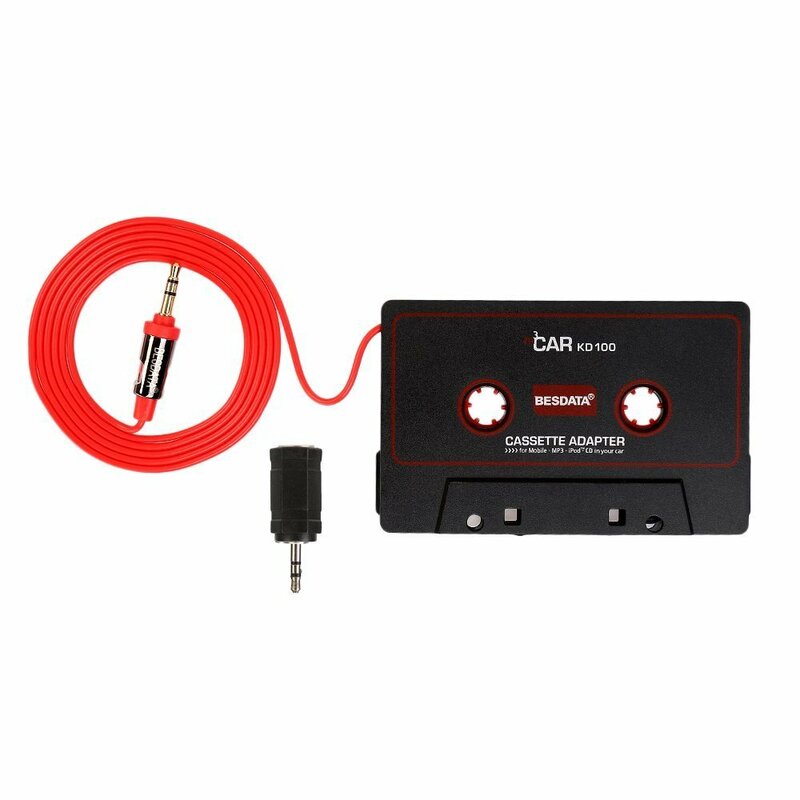 Simple to operate too, turn it on to be connected with phone Bluetooth and just plug into aux in jack in the car, so I could play music through my phone now. 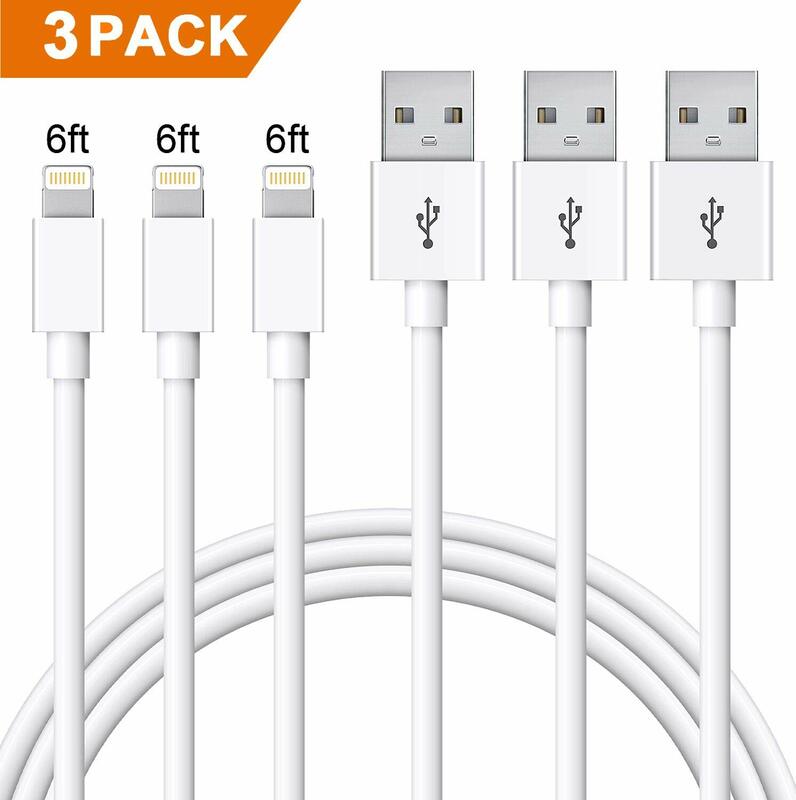 The whole reason I bought this was to plugin inside the car console and forget about it..for some stupid reason, you cannot use the device and have it plugged into a power source at the same time, leaving you limited to use while it uses its very very short life battery, that only lasted about 45 minutes brand new before it died. Easy to use and install even for those not tech savvy like me. 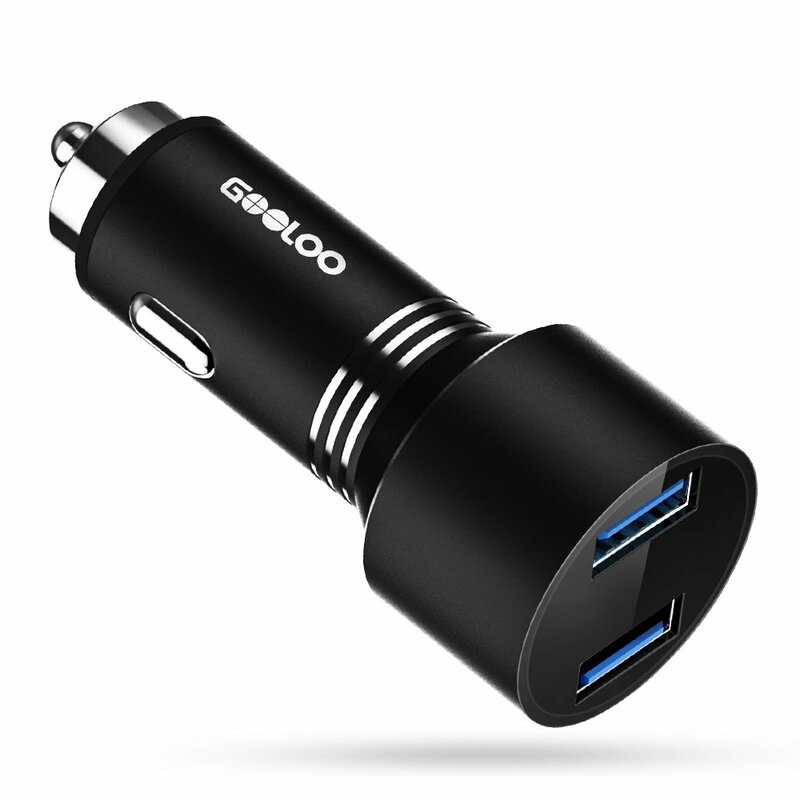 nice product, worked well in my car, love this gadget!! Easy to set up and beat auto quality ever! nice one！ sounds good !